Looking for fun things to do, cool places to stay, top guest services and the best sites to see during your next vacation to Hilton Head Island? Well, you've come to the right place for all of the "must know" facts, details, guest services and information about what to do when you stay, play and enjoy Hilton Head Island, South Carolina! 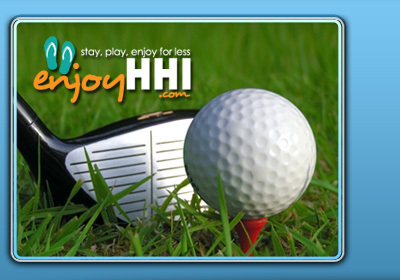 EnjoyHiltonHead.com will not only give you great ideas about all of the best and most popular Island activities, attractions, and "must see places" to visit during your vacation, but will even recommend trusted retail partners that can offer you some great discounts to use as well. The preservation of the natural habitat of the Island sometimes makes it difficult to find everything you are looking to do. No worries, that's what we are here for! Our trusted travel professionals are here to help you get exactly where you want to go! 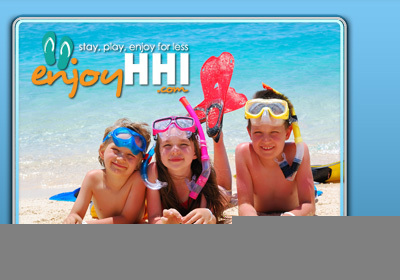 We have been on the Island for more than 15 years, and as locals and experts in the travel industry, you can be sure that we are recommending only merchants that we trust and use ourselves. 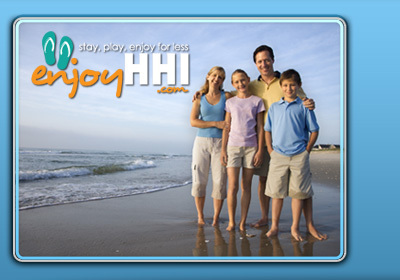 EnjoyHiltonHead.com is not just a referral service; look at us as your personal concierge for Hilton Head Island! We are always here to lend a helping hand with ideas, maps, a vacation guide, interesting articles about the Island, and many other resources available to you to help make Hilton Head the perfect vacation destination for you and your family. So go ahead, look around, and if you see something you like, click on it! If you have any questions at all, give us a call at 888-741-7666. 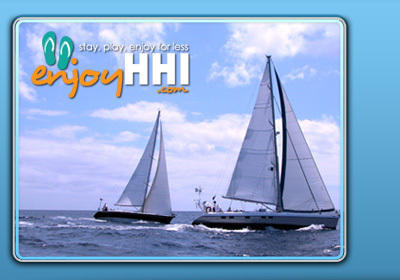 We are real people with real solutions for helping you make the best of your vacation time in Hilton Head Island, SC. Hilton Head, South Carolina rates #9 - 2,040 vacation rentals on TripAdvisor - A fabulous beach destination for the entire family, Hilton Head offers a relaxing place to escape with miles of pristine sand, 24 top-notch golf courses, upscale shopping and outdoor activities galore. Potential Vacation Rental Savings: $2,000 for a weeklong trip. © Copyright 2018 Enjoy Hilton Head Island. All rights reserved.